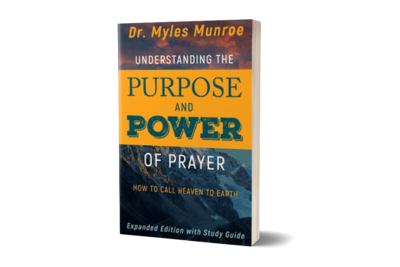 ﻿ Understanding The Purpose & Power of Prayer (Expanded Edition) – Munroe Global, Inc.
View cart “Reclaiming God’s Original Purpose for Your Life” has been added to your cart. 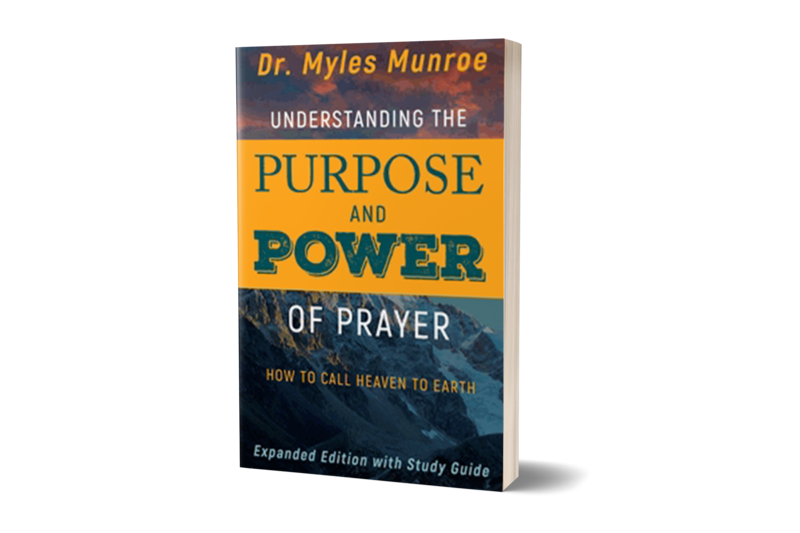 Designed for either individual or small group study, this companion guide to Understanding the Purpose and Power of Prayer will ignite and transform the way you pray! 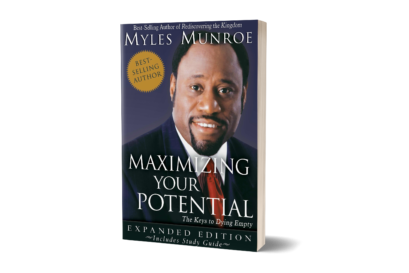 Dr. Myles Munroe’s biblically-based, time-tested prayer principles will take the mystery out of communicating with God. 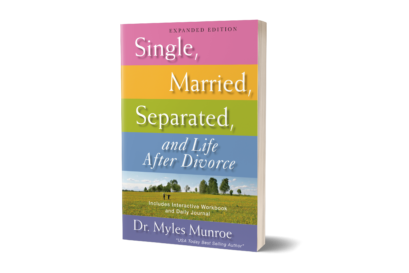 In this guide, you’ll explore deeper insights and thought-provoking questions for life application of these powerful truths. 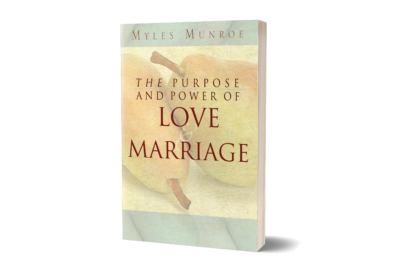 Discover a new dimension of faith, a deeper revelation of God’s love, and a renewed understanding that you can pray–and receive results.